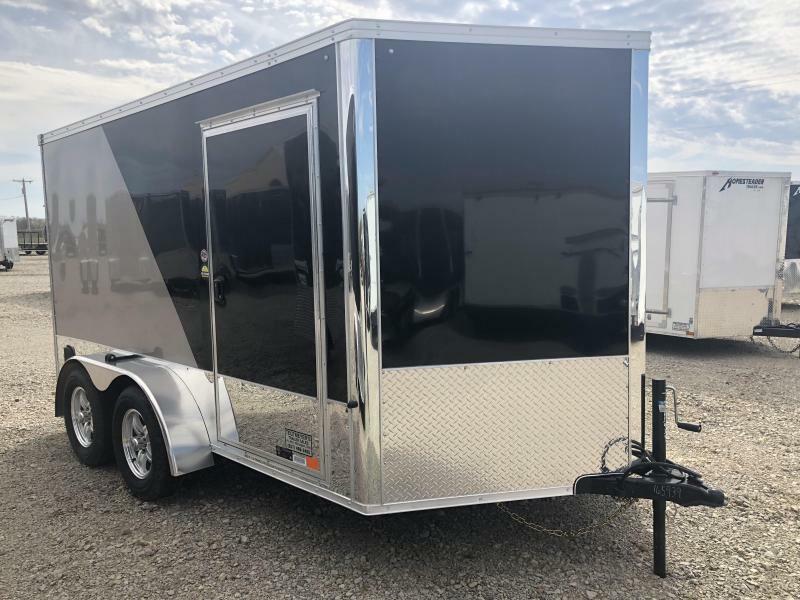 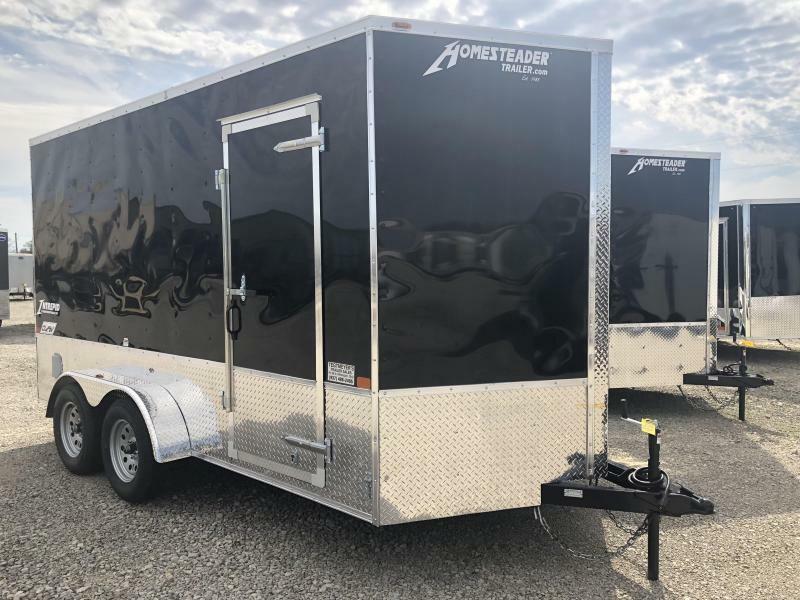 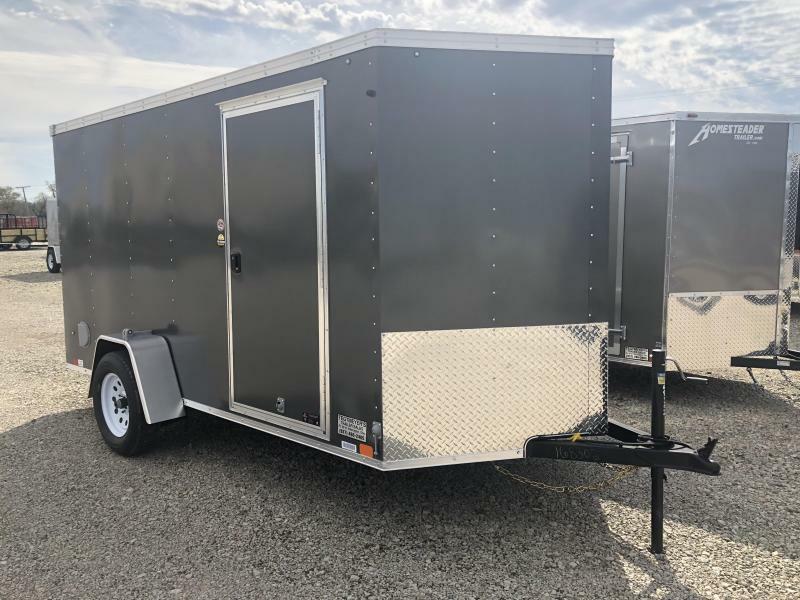 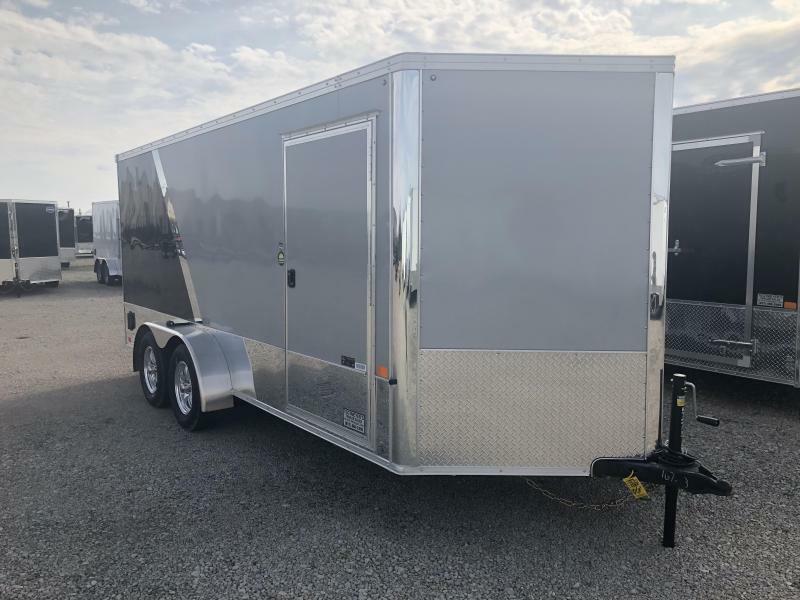 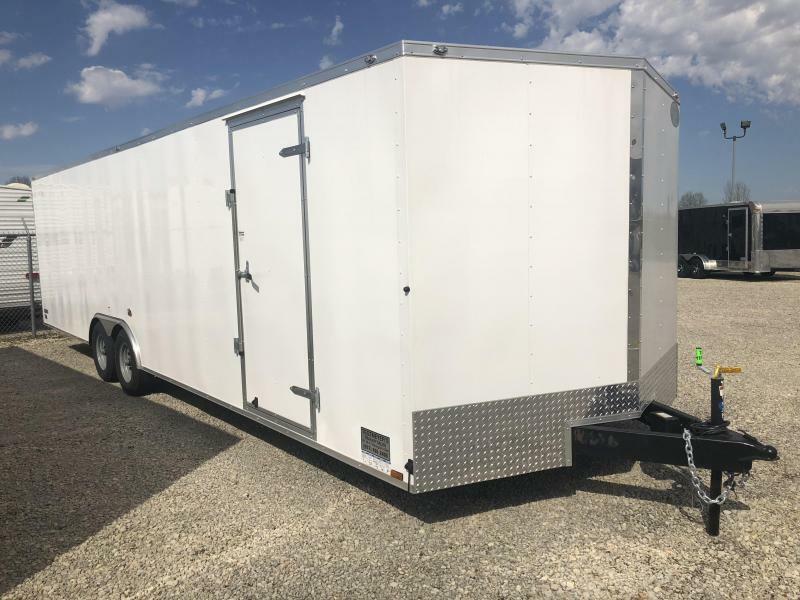 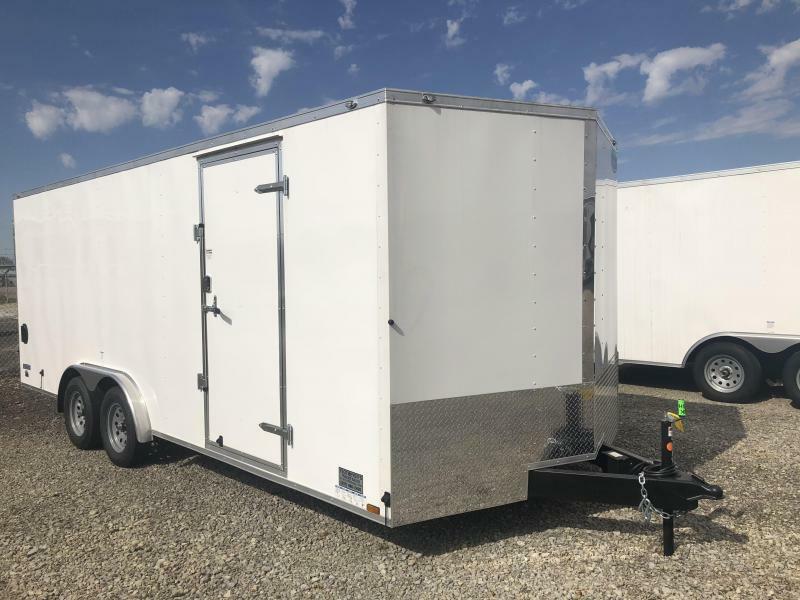 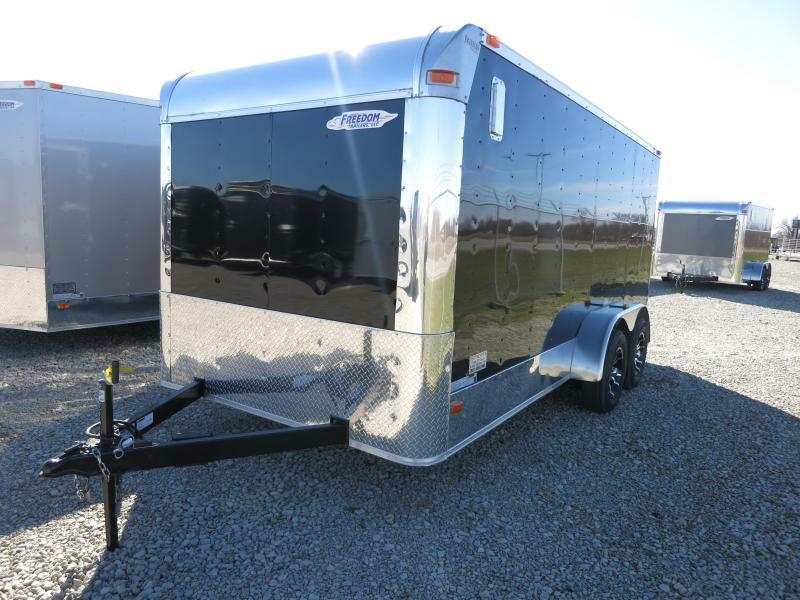 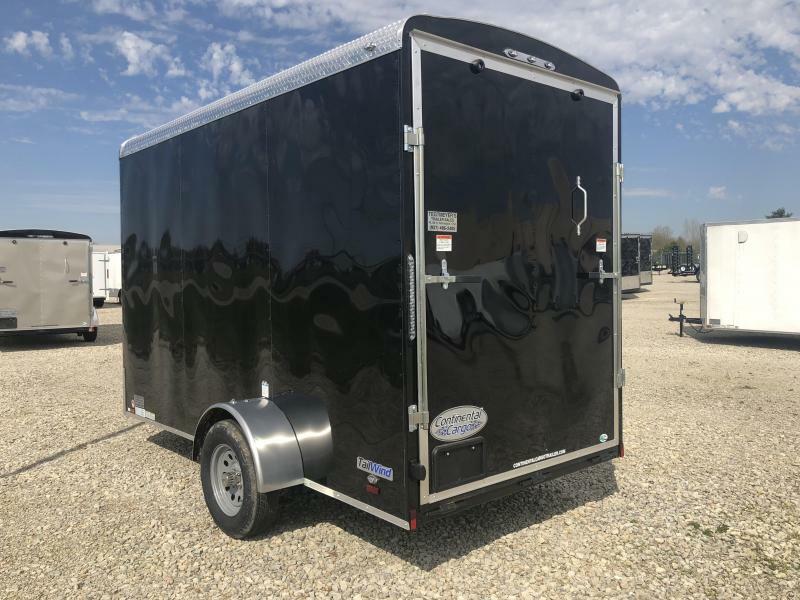 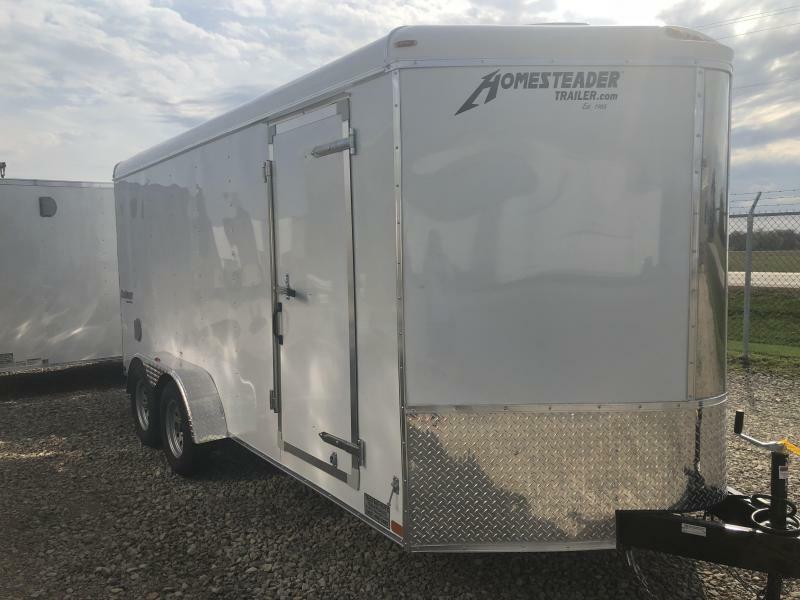 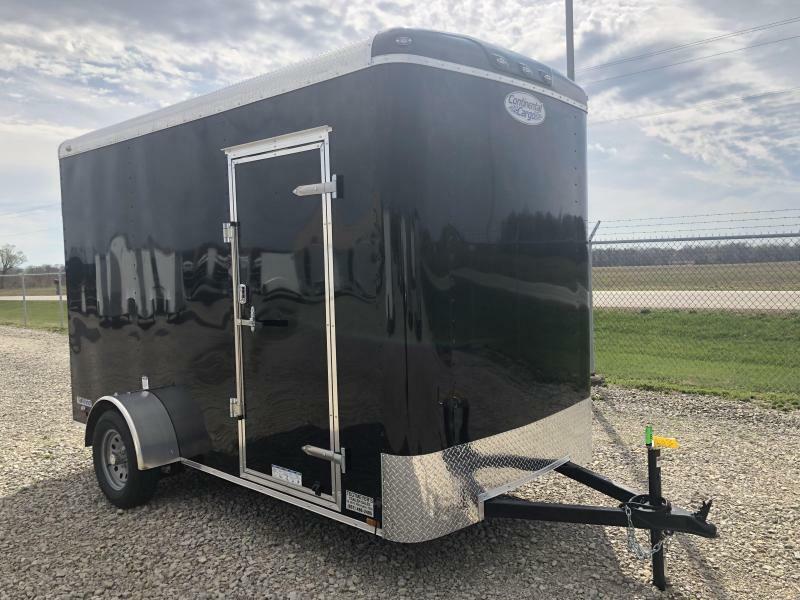 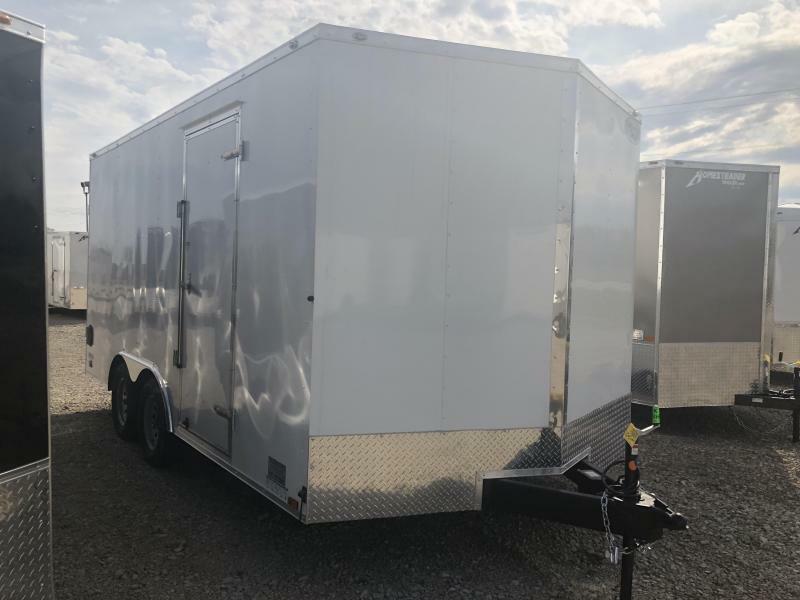 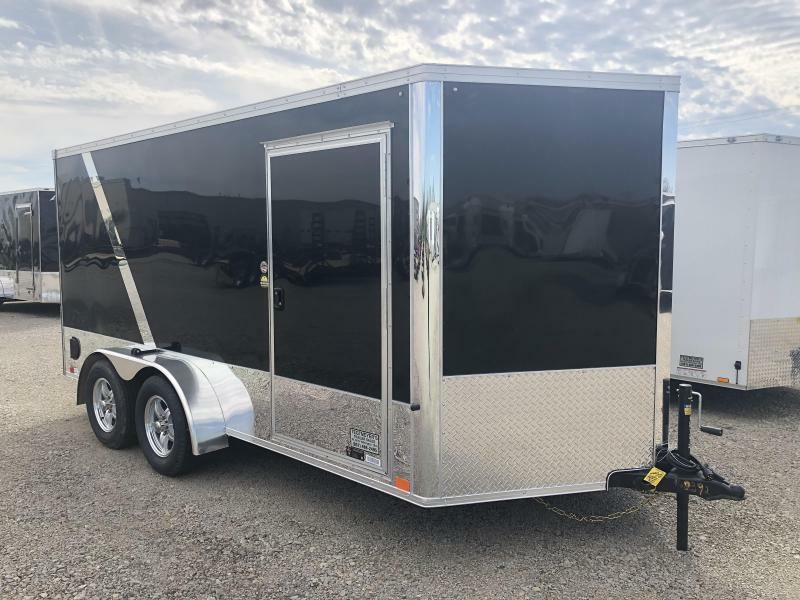 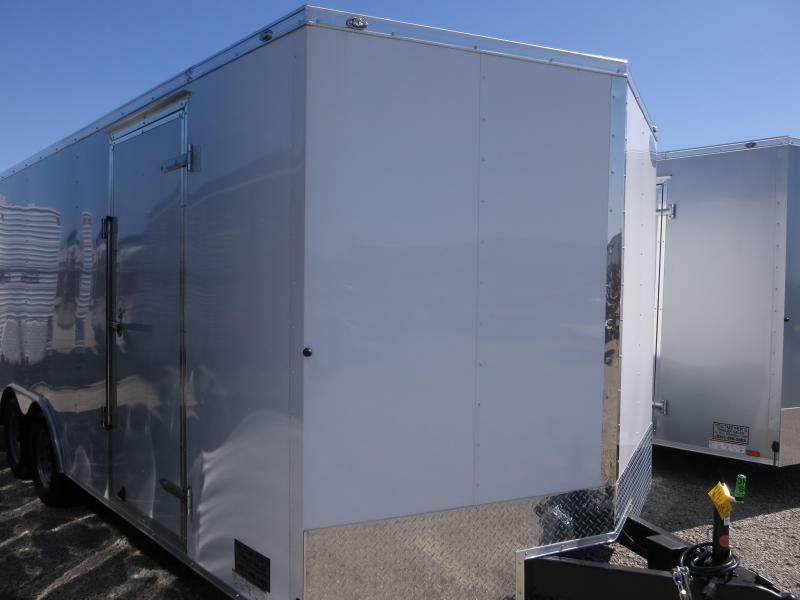 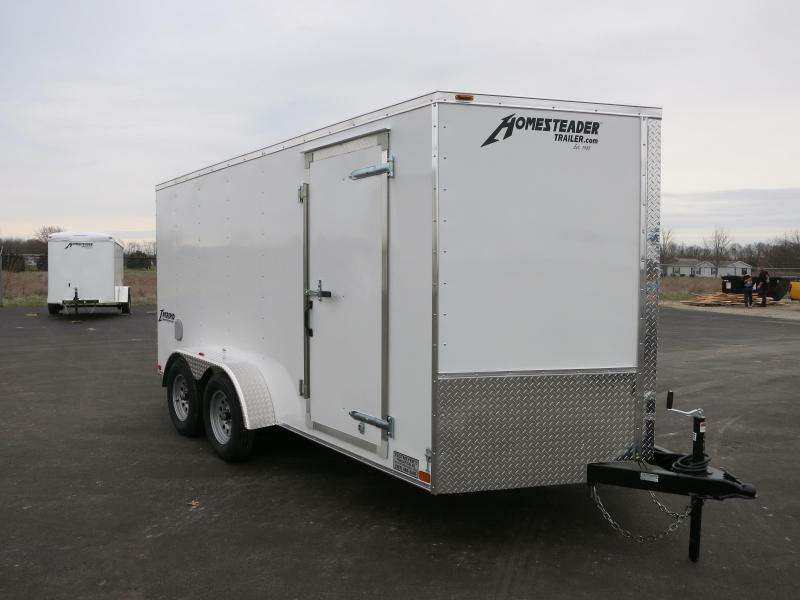 The Continental Cargo 6X12 single axle enclosed trailer is beige in color with rear ramp door, roof vent, radial tires, and 32" Side door. 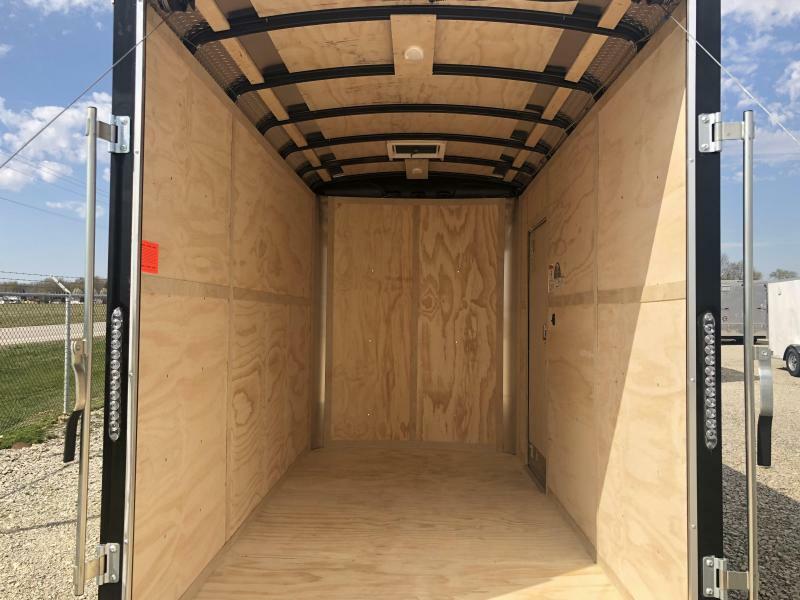 The GVW is 2,990 lbs. 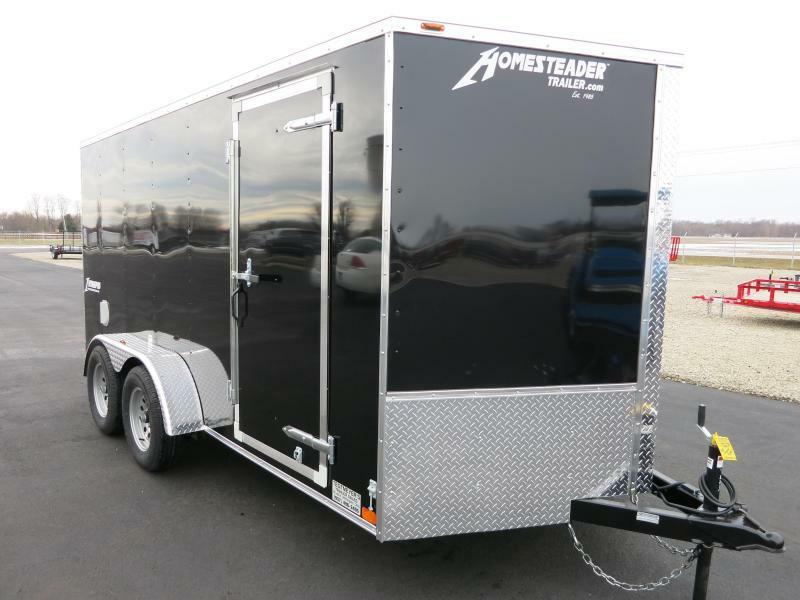 This is a Tailwind model.